The Eastern Kentucky Solar Co-op is open to homes, businesses and churches across Eastern Kentucky. 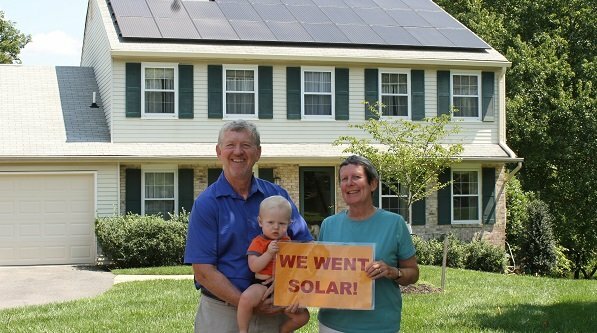 Solar United Neighbors is excited to have been invited to partner on this co-op by Kentuckians For The Commonwealth and its members in eastern Kentucky. Our Ohio Program Director, Luke Sulfridge, is a graduate of Berea College and Eastern Kentucky University and has deep roots in the region.